Whoop whoop Friday is finally here! Unlike last week this week seem to crawl by, but we made it! The best part of the week though was the beautiful spring-like weather we had here in GA. Which inspired this very springy Friday Five. Enjoy! 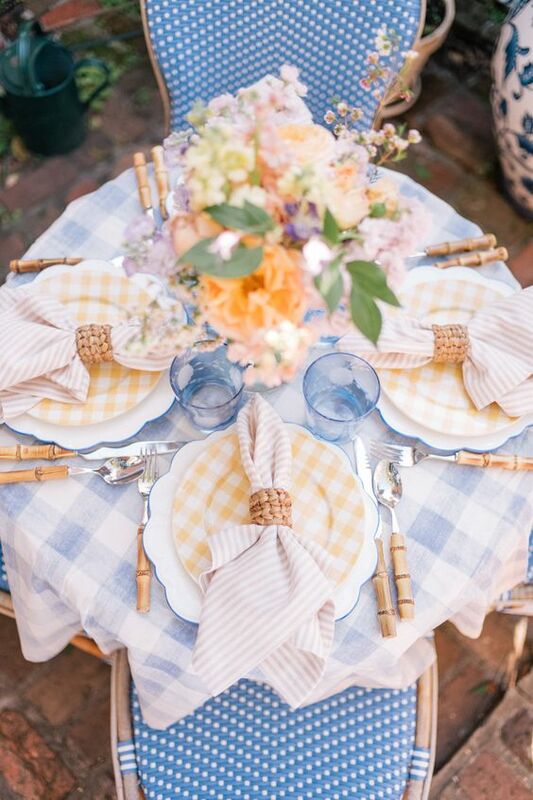 This has to be one of the prettiest spring tablescapes I’ve seen. Of course, I’m partial to blue so I might be biased hehe. 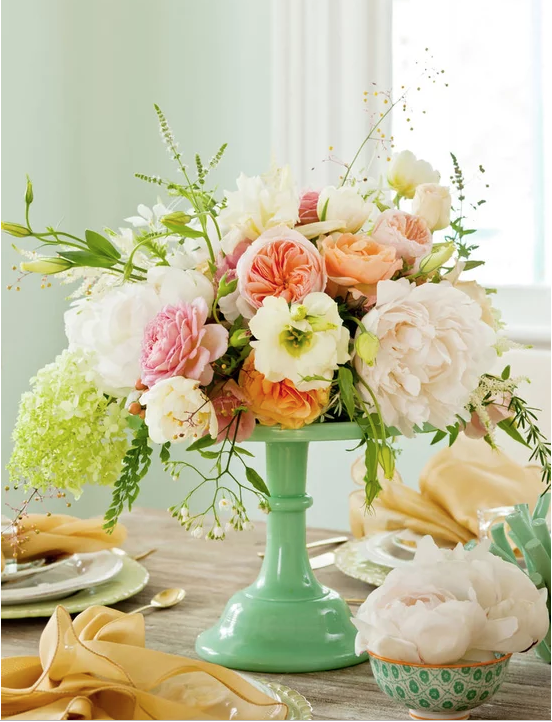 You guys know I’m a sucker for pretty flowers and since I have this exact cake stand I might have to recreate this lovely floral arrangement. 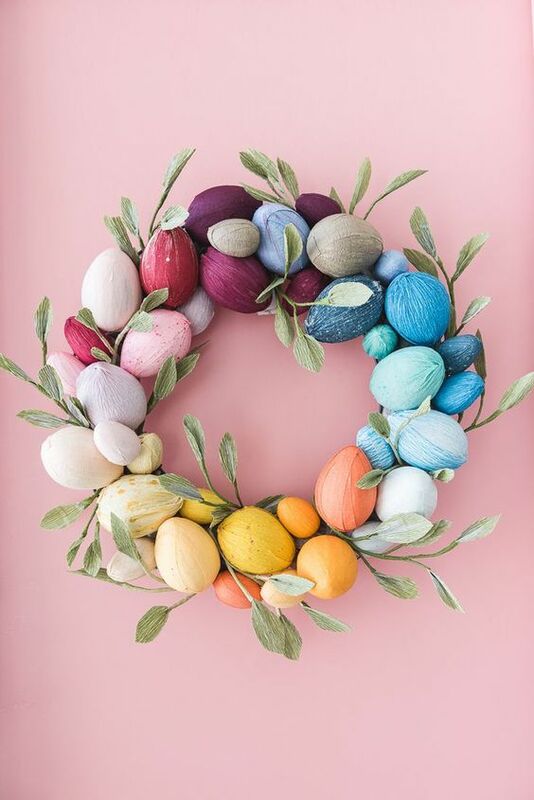 Such a pretty wreath that can easily be recreated for a fun spring look. This bedroom stopped me mid scroll! 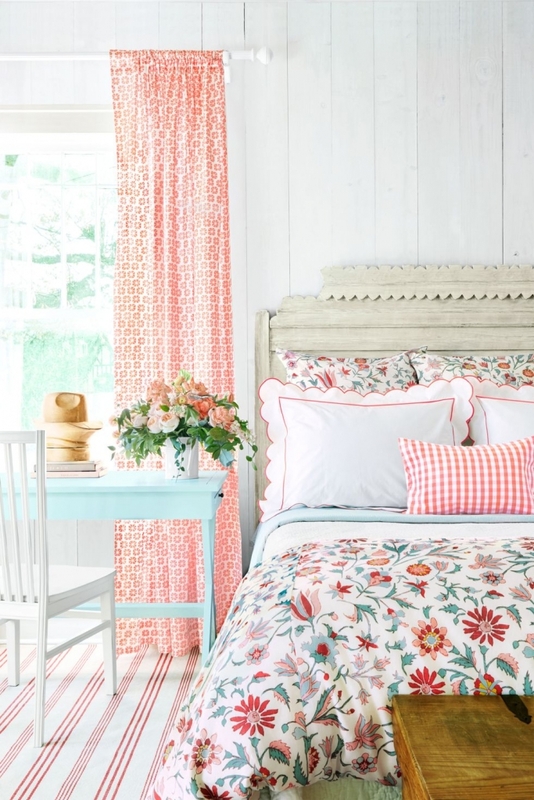 I mean this pretty color palette just scream spring to me. 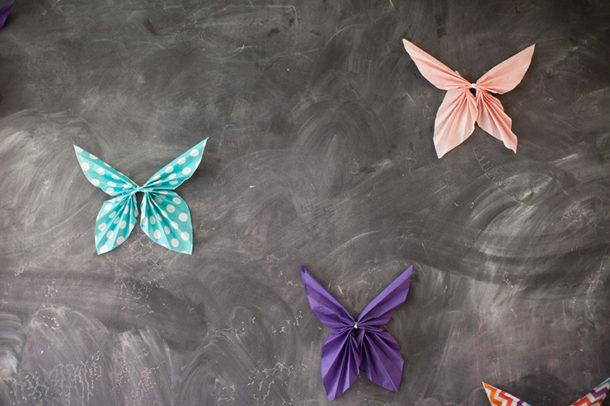 I love little crafts like these easy paper napkin butterflies. These would be great to do with kids, or for parties or a easy spring decor. 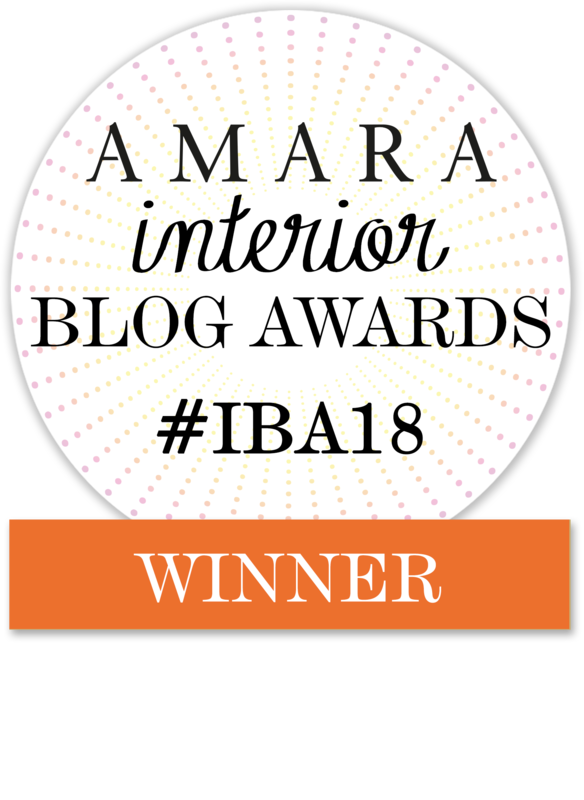 Hearth and Hand with Magnolia for Target does it again! 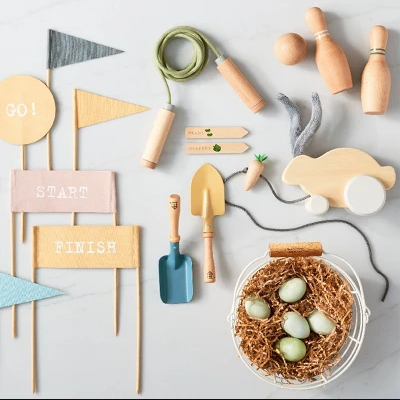 I love these cute wooden Easter toys, they almost have a vintage vibe. Cheers to the weekend friends!